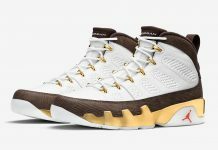 Back in April, The Air Jordan 9 colorways for Holiday 2012 began to make their first appearance here on Modern Notoriety and one of the colorways that caught the attention of many individuals, was the so called “French Blue”. 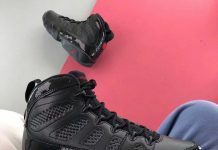 This particular colorway was similar to the retro from 10 years ago and due to the color featured on the upper, there was no hesitation dubbing them by it’s original name. 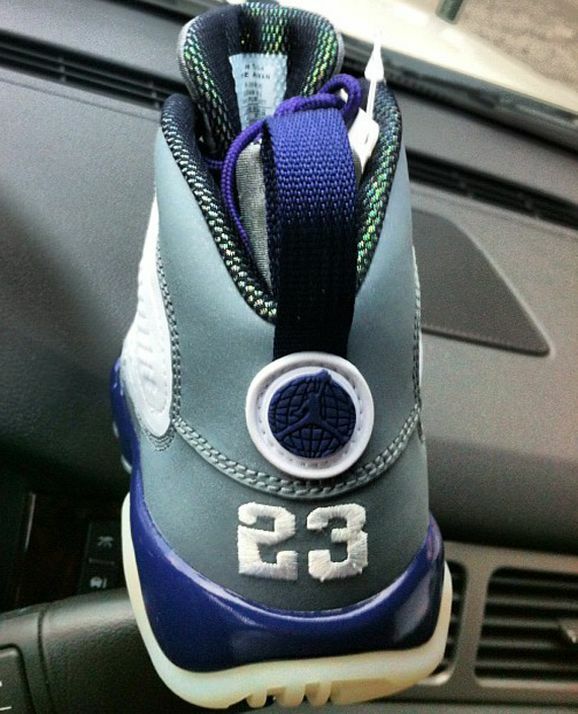 However, this Air Jordan 9 is far from being French Blue and more Purple if anything. 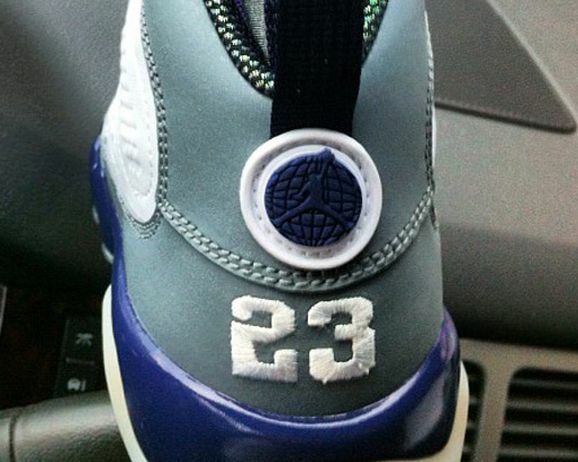 Perhaps a GS size Air Jordan 9 inspired by the 2002 French Blue colorway? 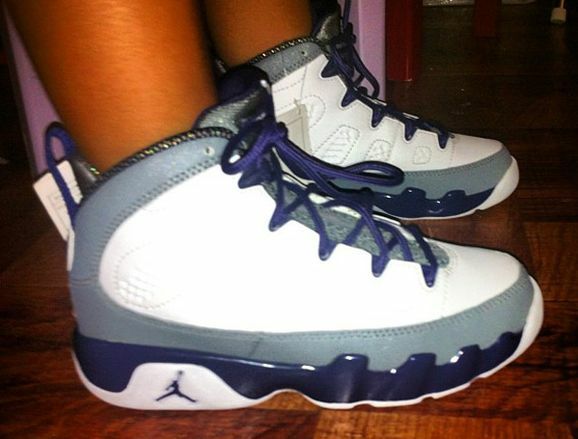 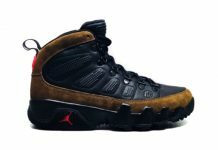 Let us know what you think about this Air Jordan 9.